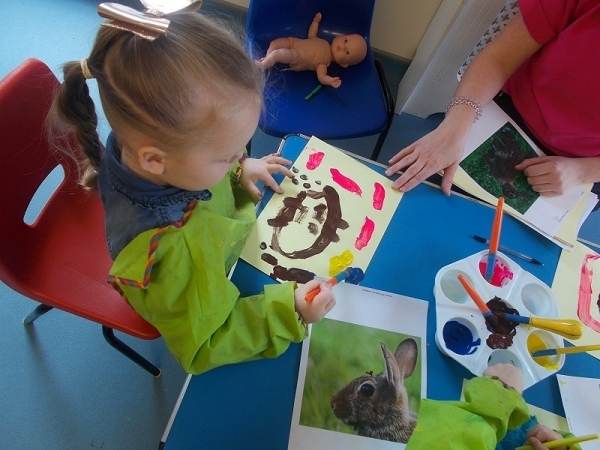 Woodland Trails Day Nursery in Chelmsley Wood offers high quality full and part time places in a caring, homely atmosphere. 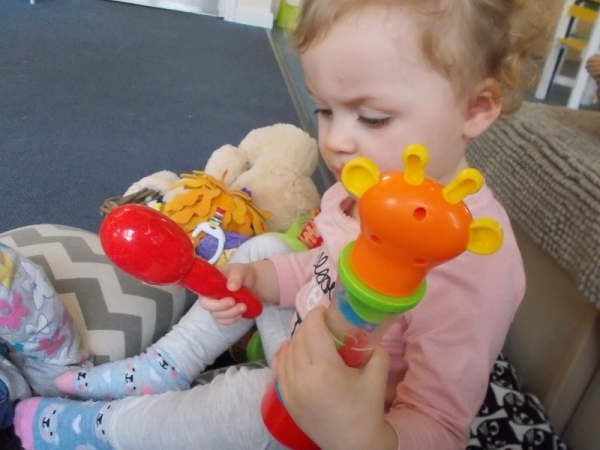 Children (aged six weeks to school age) learn and play together under the guidance of the experienced and qualified team. Pathways is part of a small, family-run business established in 1989 under the leadership of a qualified teacher. Pathways is committed to meeting individual needs, quality of opportunity and keeping children safe. 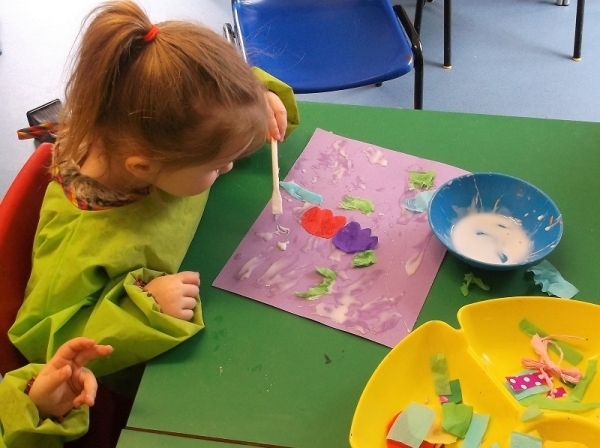 Each child has a key person who will plan and provide a range of activities in the lovely indoor and outdoor provision to help children learn and develop and to reach their potential. 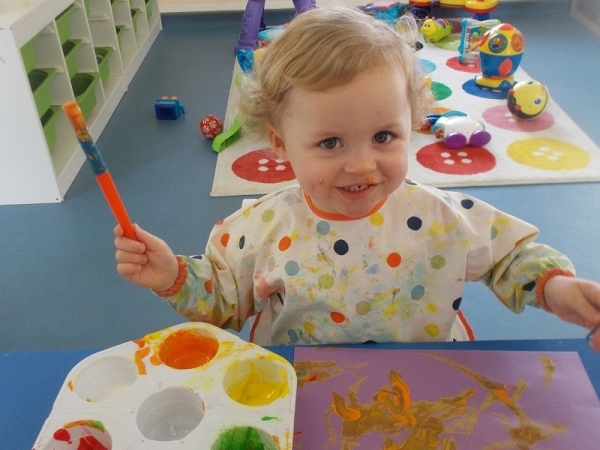 The nursery works in close partnership with parents and meets all national requirements. 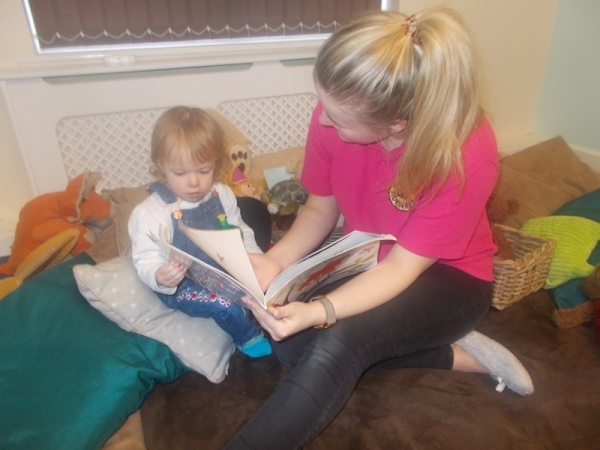 The nursery follows the national Early Years guidance and is registered for funding for eligible two-, three- and four-year-olds. 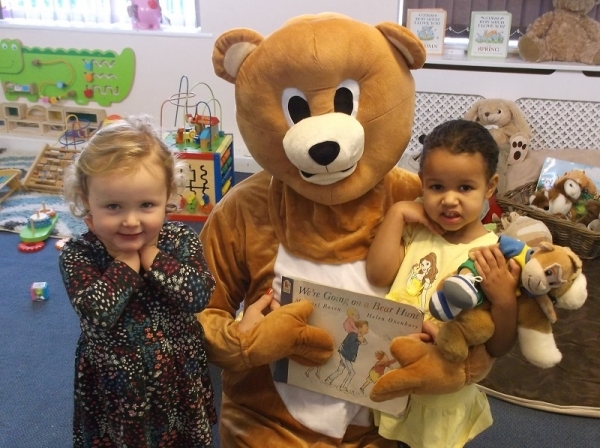 The nursery welcomes visits from potential parents and children.